Jack and Hunter are at it again. 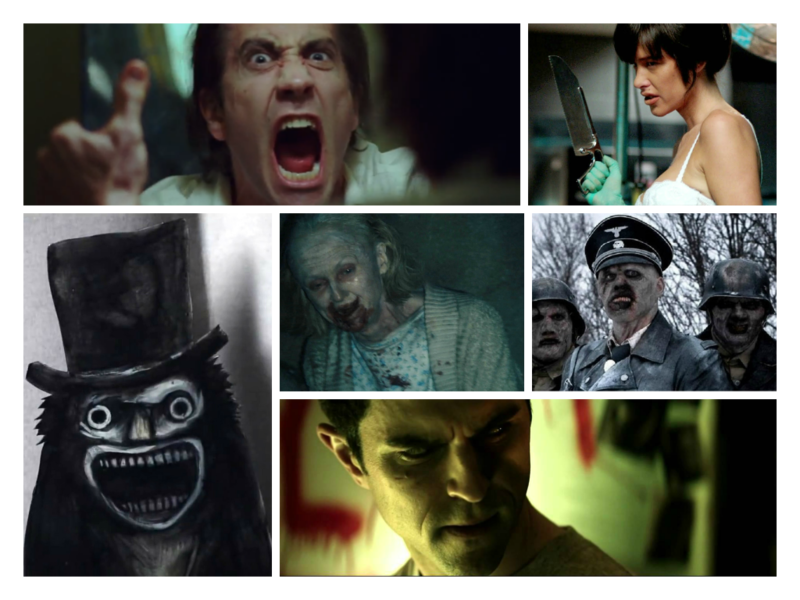 Here’s the Monster Men lists of the best horror/genre movies of 2014. Jump to each of our blogs to check out our picks and then let us know what your favorites were.